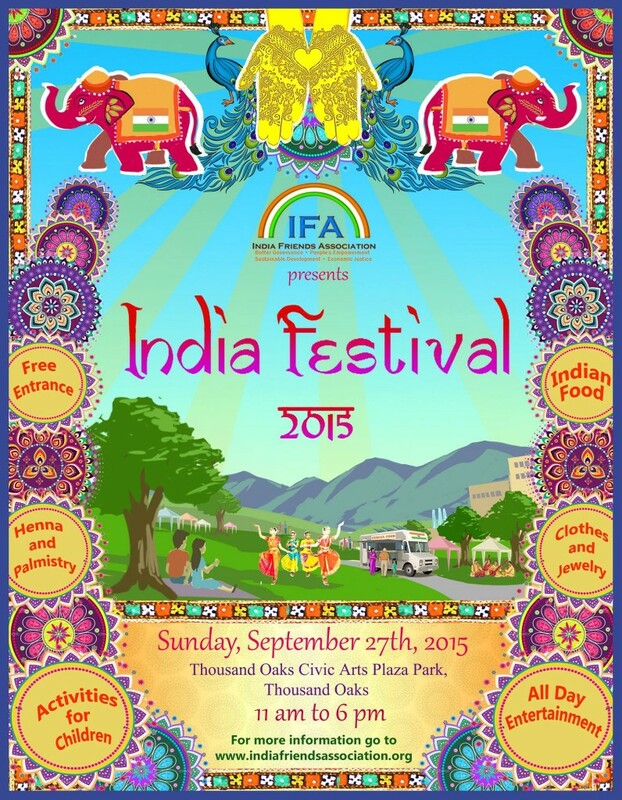 I will be playing aIndian Classical Music Jugalbandi with a highly talented and skilled Indian Slide Guitar Player Dave Cipriani at at India Festival 2015 at Thousand Oaks with my friends and musicians. We will be playing from 4:30 PM. A jugalbandi or jugalbandhi is a performance in Indian classical music, especially the Hindustani classical music, that features a duet of two solo musicians.The word jugalbandi means, literally, “entwined twins.” The duet can be either vocal or instrumental. Often, the musicians will play different instruments, as for example the famous duets between sitarist Ravi Shankar and sarod player Ali Akbar Khan, who played the format since the 1940s. More rarely, the musicians (either vocalists or instrumentalists) may be from different traditions (i.e. Carnatic and Hindustani). What defines jugalbandi is that the two soloists be on an equal footing. While any Indian music performance may feature two musicians, a performance can only be deemed a jugalbandi if neither is clearly the soloist and nor clearly the accompanist. In jugalbandi, both musicians act as lead players, and a playful competition exists between the two performers. India Festival is a celebration of India’s vibrant culture through her cuisine, textiles, arts, crafts, music and dance. Come prepared to learn a dance step or a yoga pose! Taste food from the different corners of India – sure to satisfy any palate. Unique handicrafts from all over India on display and available for purchase. Bringing you the music, dance, and food of India. Fun and games for children and adults. Plus henna, clothes, jewelry, a photo booth and much more – take a bit of India home with you!